1-on-1 session with Shauna Lynn herself! Are you considering a career in home staging, but don’t know where to start? Do you question whether or not it’s really possible to make money at Home Staging? Are you considering transitioning from another career to home staging, and not sure how to do it (or if it will work)? Are you uncertain whether you are up to the challenge of running a business? Maybe you have never really considered yourself an entrepreneur, but you love home design and want to work in the industry. Are you running a home staging business, but feel like some things just aren’t working the way that you want them to? You’ve built your website, you’re posting on social media, you’ve told everyone in town that you’re a home stager ready and willing to serve them, but the phone still isn’t ringing? Are operating a successful design firm, and want to add home staging to your portfolio? What is holding you back from becoming a successful and certified Real Estate Staging Professional? Simply select your time zone below, and select a time that works for you. You will be asked to complete a short questionnaire, in order to help to better focus your session. If you do not see a time that works with your schedule, please contact me here. Once scheduled, you will receive a confirmation email with a unique link to connect to your session. 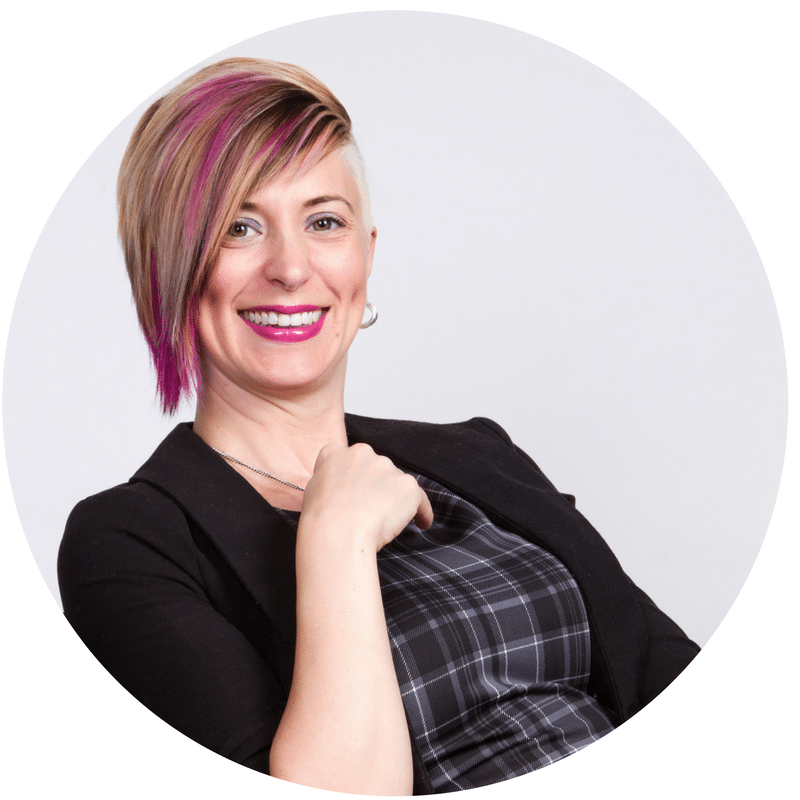 The direct contact with Shauna Lynn and her valuable resources helped me build my business. It helped being able to chat with someone who is well versed in home staging…My experience was fantastic.